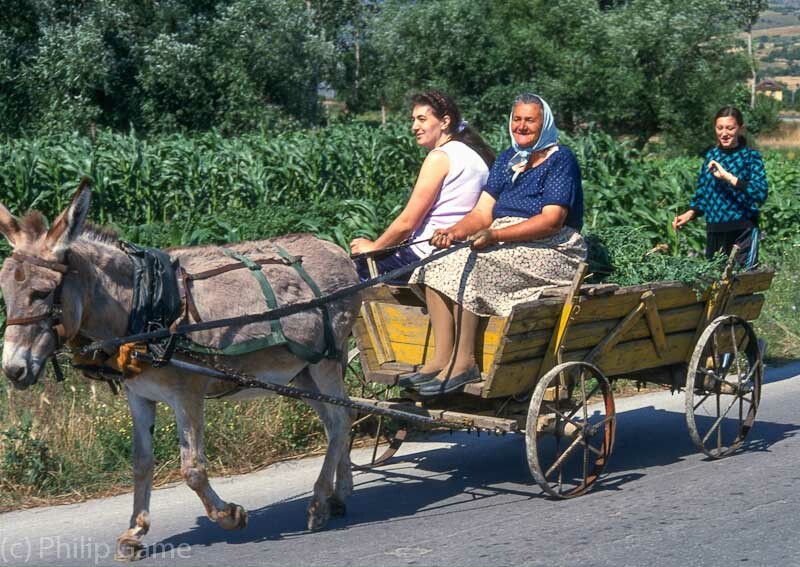 Images from a whirlwind tour of Bulgaria in 2001. These images have been scanned from 35mm Ektachrome transparencies, and are available for licensing. Please visit www.travelgame.org or my blog.